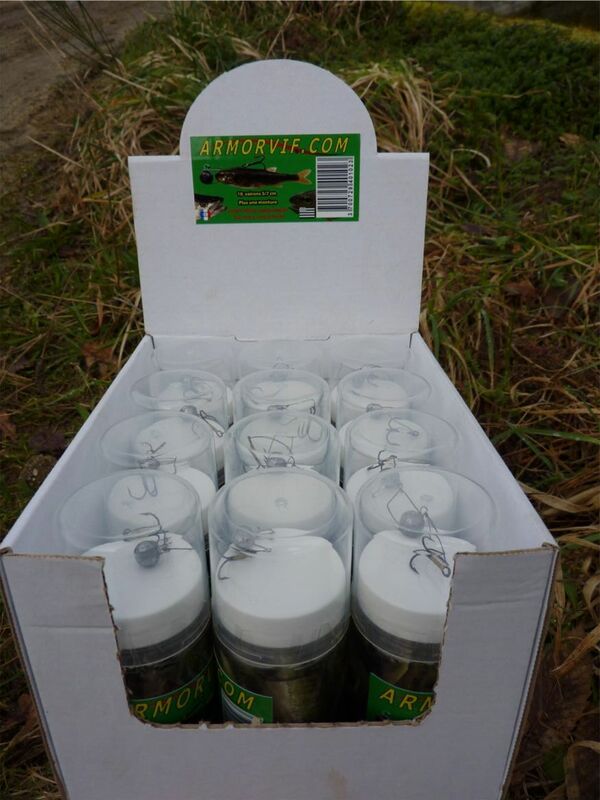 Packaging Minnow: 24 Jar per box (for yours retailler). 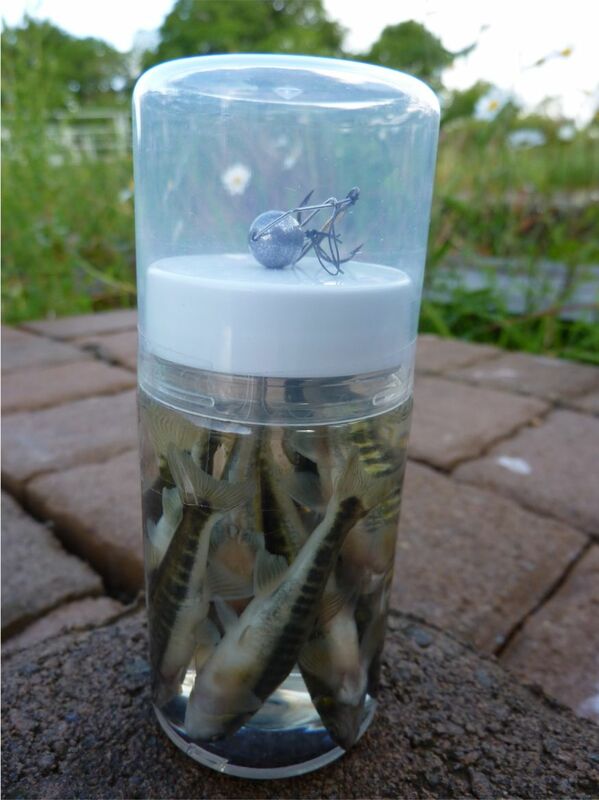 - 1 carton ( 50 kg) = 16 box X 24 jars of minnow (384 u). 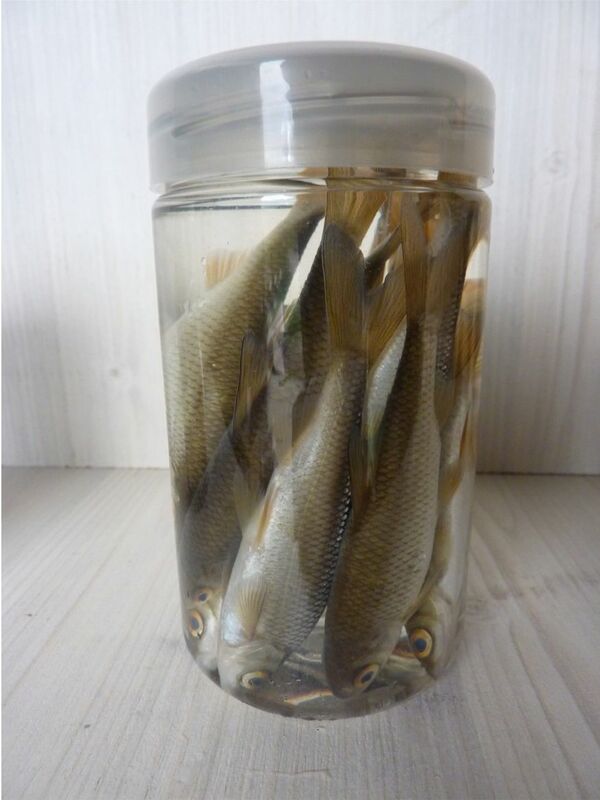 - 1 carton ( 40 kg) = 24 box ready to sale X 12 jars + fishing system (288 u). Packaging Roach: 12 jar per box. 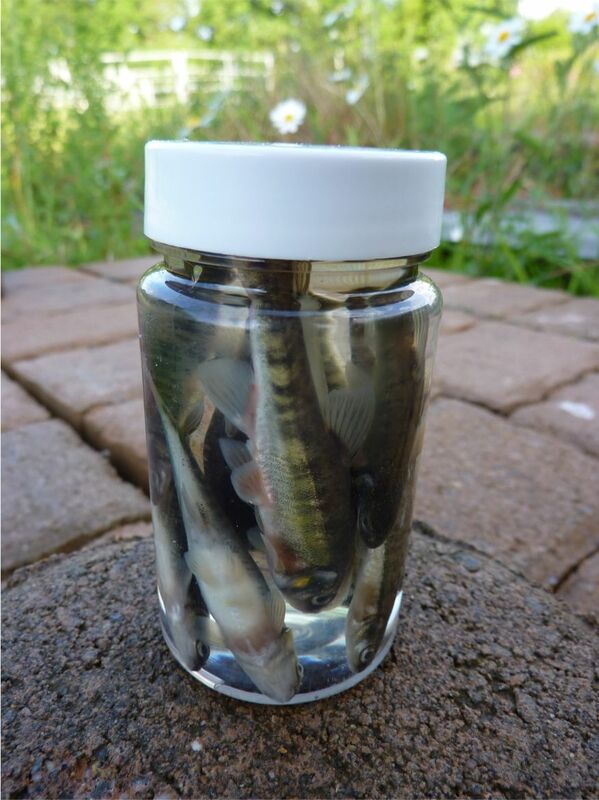 - 1 carton (50 kg) = 12 box X 12 jars of Roach (144 u). Minimum order= 1 carton + transport cost.